The CERT Search & Rescue Objective is to safely rescue the greatest number in the shortest amount of time. This training will focus on organizing teams, ICS orgainzation, conducting scene size-up, safely and systematic searching of interior and exterior areas to locate and potentially remove victims and documention. Important: Please bring your CERT Identification Badge/Card, Personal Protective Equipment, and a flashlight. 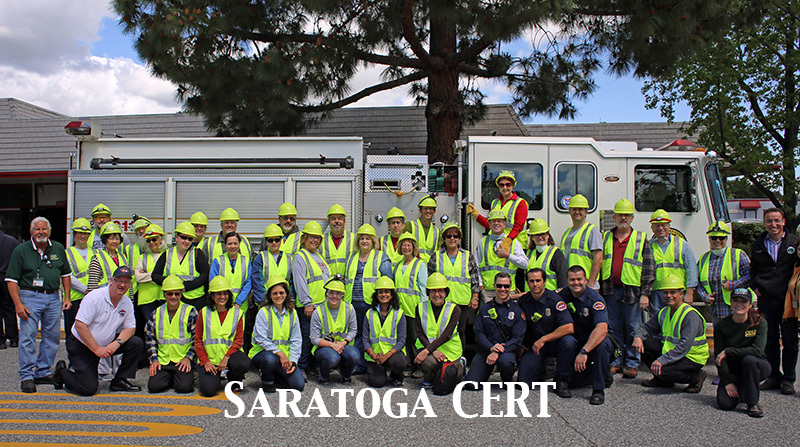 You must be a CERT Volunteer with one of the Cities or Towns in County Fire Jurisdiction to attend the CERT Refresher Class.